Spartanburg – June 18, 2013 - Upward Sports, the world’s largest Christian sports league for youth athletics, announced today their plan to develop a world-class 60-acre sports complex next to their corporate headquarters in Spartanburg, SC. located on Highway 29 off of Interstate I-85. 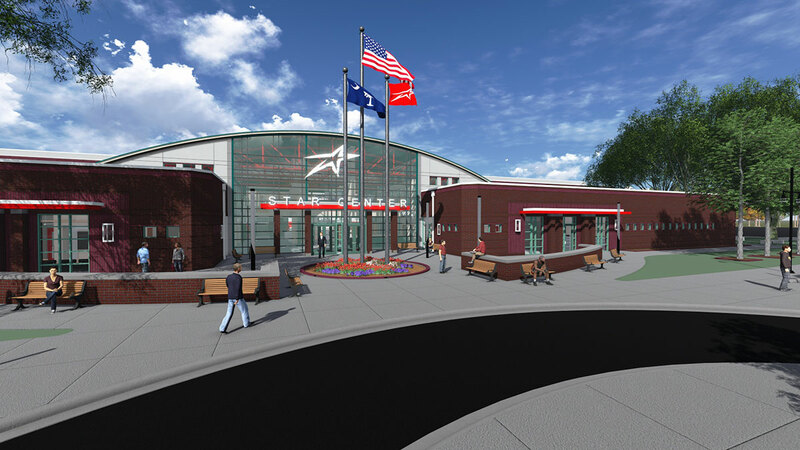 The complex will feature a 120,000 square-foot multi-sports facility called the Upward Star Center, equipped with six (6) full sized basketball courts and 12 regulation indoor volleyball courts. Included within the facility will be batting cages, golf swing analysis, running track, a gym with free weights and cardio machines, studios designed for dance, cheerleading, aerobics and yoga, meeting rooms and a team shop. Professional instruction and training will be offered to athletes. In addition, Upward Sports has partnered with Spartanburg Regional Health Services to offer strength training, rehab offerings and orthopedic services. They will have an office on-site at the Star Center. Phase one on the outside of the complex will have four (4) lighted sand volleyball courts and up to six (6) grass fields for soccer, lacrosse, and 7-v-7-football and flag football. There are plans to develop additional fields and facilities in the future. Once complete, the Star Center and the multi-sports complex will make Spartanburg County a premier destination for tournaments and other athletic events throughout the southeastern United States. The estimated economic impact for the Spartanburg area is in the millions of dollars and the new complex will provide local jobs and the possibility for retail store opportunities. The Star Center has already booked a national conference for a sports and recreation ministry estimated to host 500 - 1,000 attendees just after opening. Tournaments and academies for youth sports of basketball, volleyball and cheerleading will be scheduled in the very near future. "We feel the Lord has blessed us with this land not because of what has been accomplished in the past, but for what He wants us to do in the future," says Coleman Young, Chairman of the Board for Upward Sports. "In order to grow our ministry we need a living laboratory to test and model new sports and concepts that we can then roll out nationwide. 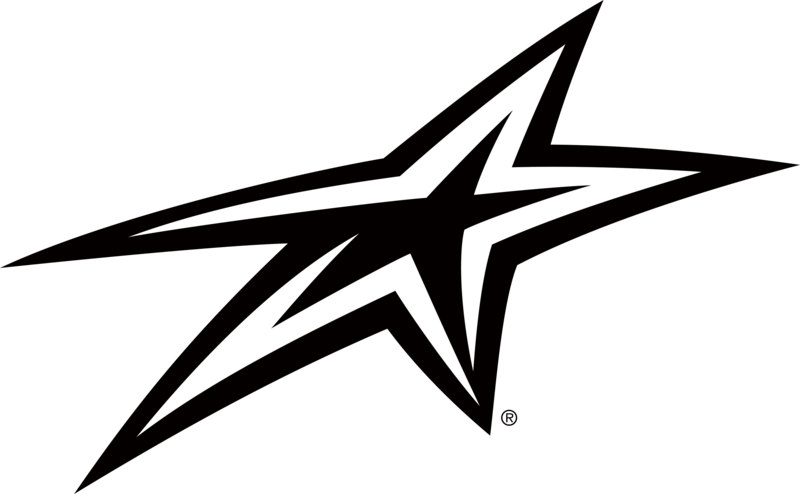 The Star Center is designed to develop leaders, coaches, referees, and partners to deliver the ultimate sports experience, while also being a training ground to help young athletes get better. 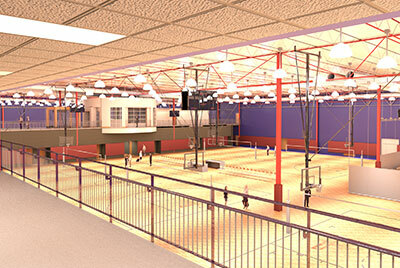 This multi-sports complex will be our flagship, our home court and competitive advantage." The official groundbreaking ceremony on June 18, 2013 will mark the beginning of a yearlong endeavor scheduled to conclude in September 2014. 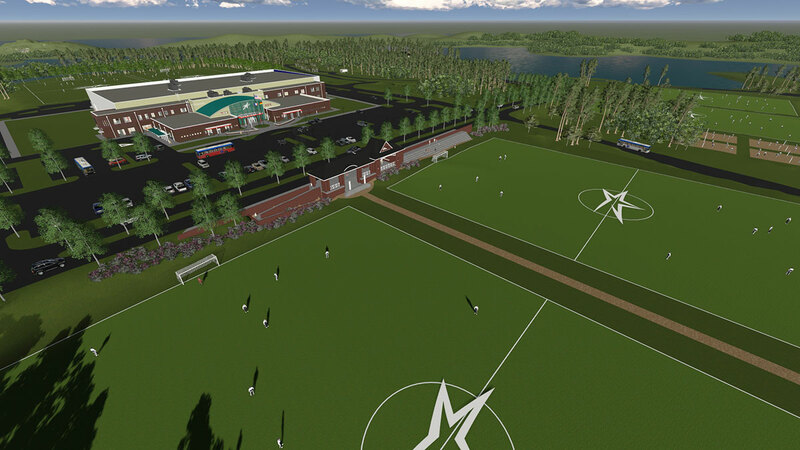 Upward Sports has partnered with McMillan, Pazdan and Smith to develop the architectural plans for the facility and Harper Corporation will serve as the general contractor on the project. The total cost of this project is estimated at $19 million. "We are excited that Upward Sports is developing additional team sports venues in our county," said David Britt, Chairman of the Economic Recruitment and Development Committee of Spartanburg County and member of the Economic Futures Group Board. "Since Upward is a nationally recognized and respected youth sports organization, I have no doubt that this expansion will increase visiting team traffic and positively impact the hotel industry as well as local restaurants and retailers. This is an unprecedented opportunity for community outreach for young athletes and their families. 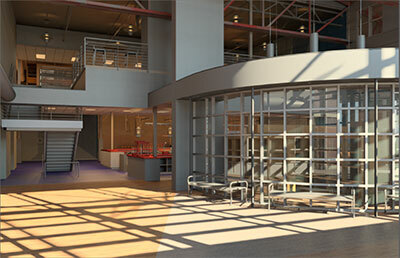 We look forward to seeing the benefits of the new complex unfold as it is completed in 2014." Upward Sports has recently expanded their area of influence and expertise through high school age by introducing The 360 Progression™, a uniquely designed total sports experience that adapts and expands as players develop and grow in their personal athletic journey. "The 360 Progression" offers multi-sport comprehensive training and instruction that increases in intensity with each athlete as they improve, enriching their physical, emotional, social, and spiritual growth. This unique approach develops the total athlete and creates individuals with strong character, confidence, and spirit. "As Upward Sports looks for new ways to grow and expand, we are very excited to offer young athletes in multiple sports, and their parents, this brand new opportunity that will prepare them for life both on and off the court or field. The 360 Progression begins with introductory fundamentals, increasing the level of instruction and competitiveness as the player moves through the program. Athletes are given instruction from qualified and trained coaches that will prioritize the comprehensive development of the athlete and individual. It is our desire to provide a place to play for every skill level player," says Caz McCaslin, President for Upward Sports. Upward Sports now offers two levels of play that depends upon the experience level and ability of the player. Each level offers one-day clinics, weeklong camps, specialized training academies, and full season leagues. Upward Recreation – This level of play introduces kids to sports and instills the necessary skills needed for a well-rounded athletic experience. Younger age-levels will receive introductory instruction, expanding into competitive play and increased skill development as they advance through the program. Upward Performance – Athletes exhibiting higher skill levels will have the opportunity to try-out for performance teams, clubs and tournaments that will play at the highest level of competition. They will play and compete on local, regional, or national traveling teams based on their skill level. Performance league players will receive master-level coaching in their sport of focus. "Upward Sports believes in providing our players with the best in coaching and competitive experience—enhanced with an intentional focus on creating men and women of character and strong moral fiber," says Caz McCaslin. "Our aspiration is to broaden our program outreach to eventually meet our long term vision of four million athletes and one million coaches participating in a given year; and that each exemplifies the strong core values that have made Upward Sports a success for more than 18 years." Established in 1995, Upward Sports, a 501c3, is the world’s largest Christian sports league for youth athletics. The mission of Upward Sports is to promote the discovery of Jesus through sports. Upward Sports provides valuable resources that aid in planning, training and executing these first-class, organized and detailed sports offerings. Upward Sports’ values focus on faith, integrity, service, discipline and youth. Today approximately 500,000 players participate in Upward recreation clinics, camps and leagues annually in 47 U.S. states and 72 countries, hosted by over 2,500 church partners. Over the past 18 years, over 4.5 million young athletes and 1 million leaders have been involved with the program.  In 2012 Upward Sports created a performance division for basketball and volleyball, known as Upward Stars. This expansion is aimed at young athletes wanting to further develop their skills and participate in a higher level of competition. Within the first year, approximately 900 athletes competed on Upward Stars teams. These teams have won nine major tournaments in the southeast and 17 players have accepted Division I or II college commitments. Upward Sports is the only youth multi-sports experience that offers "The 360 Progression", a uniquely designed total sports experience that adapts and expands as players develop and grow in their personal athletic journey, creating individuals with strong character, confidence, and spirit. It is desire to provide a place to play for every skill level player. Learn more at www.upward.org.